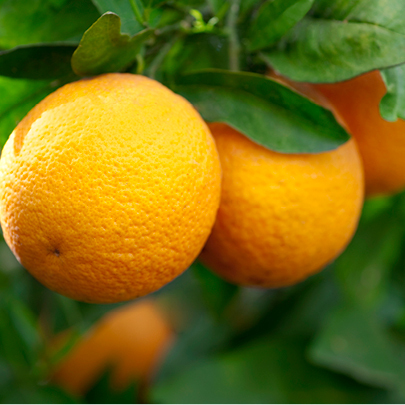 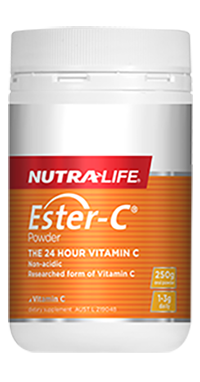 Vitamin C is known as “the immunity vitamin”, but it also plays a multitude of other vital roles. 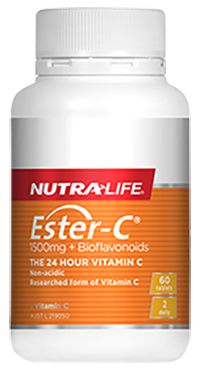 In addition to supporting your immune system, it also helps with ferrous sulfate absorption, stress response, fertility, and gum and blood vessel health. 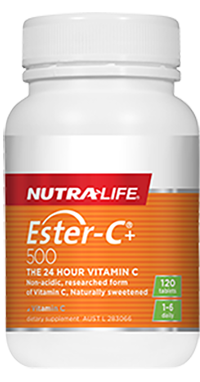 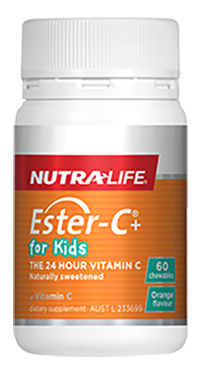 Ester-C® is a special form of non-acidic, rapidly-absorbed and long-lasting Vitamin C.